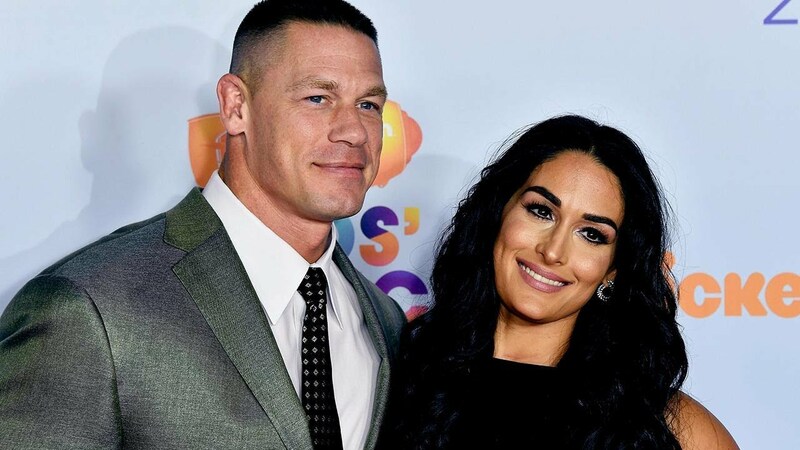 It sounds like John Cena is ready to find happiness after his very public split from Nikki Bella! 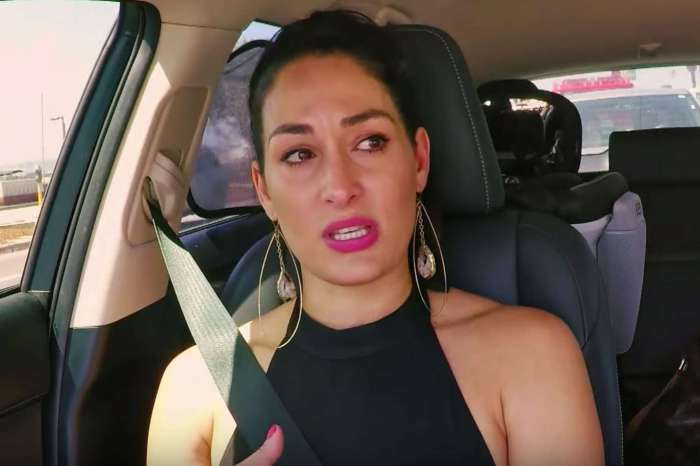 The man took to social media to share a pretty inspirational message before the Total Bellas season four premiere. 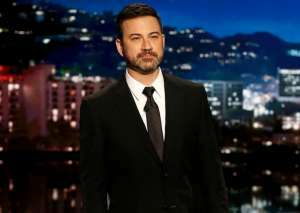 The wrestler’s tweet could very well be about his ex! After all, the two started going out back in 2012 and were even close to tying the knot before Nikki broke the engagement just a couple of weeks before the wedding. Finally, last year, they were on again off again, before they put an end to their romance for good! Furthermore, it looks like this new season will be focusing on Nikki dating other men, so it makes sense that John feels like he has to find happiness too after the bad breakup. Previews have also been showing that Nikki processing the failed relationship with John will be central focus as well! 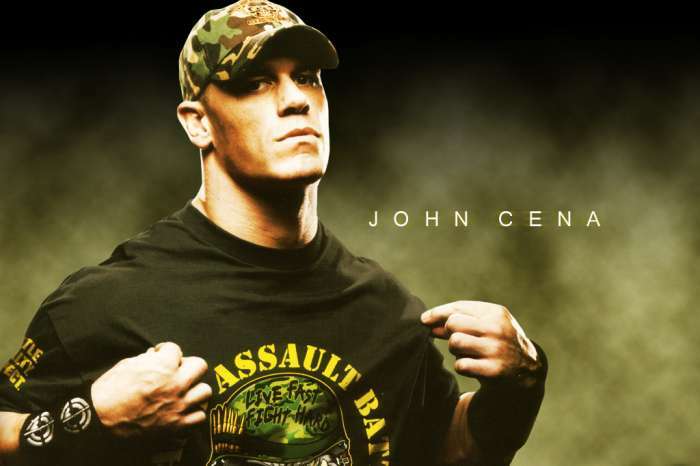 Judging by Cena’s tweet, it seems like he is not at all upset about her moving on. That is a very mature way of dealing with the whole thing. Meanwhile, Nikki has been reportedly dating her former Dancing with the Stars dance partner Artem Chigvintsev. The two finished season 25 on the seventh place, but while they did not win the competition, it looks like they still gained a lot from it – love! 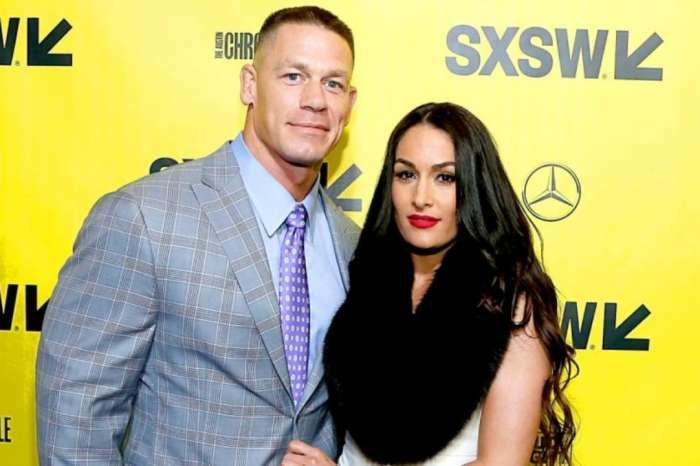 Hopefully, Cena is really alright about his ex moving on from him, especially so publicly, and he is not just saying that to cover up his real feelings.